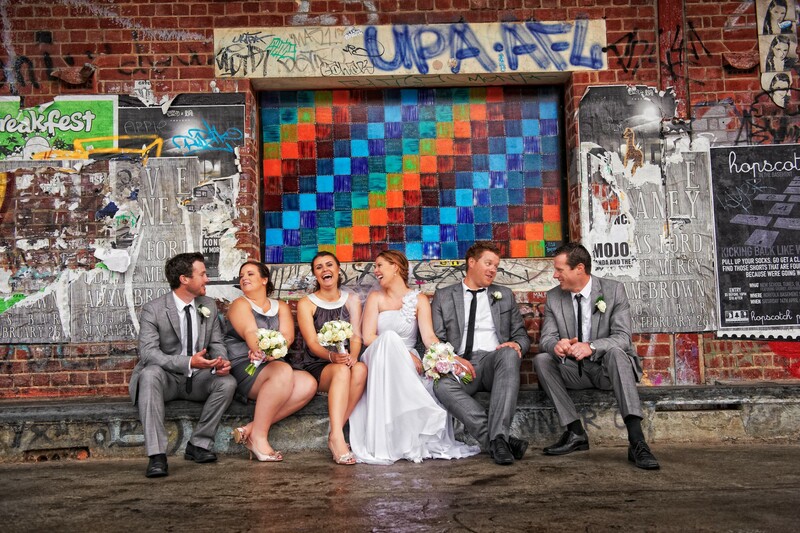 Peter and Tegwyn have invested most of their professional lives’ as wedding photographers in the Perth WA area. Wedding photography isn’t just their job—it’s their lives. Their passion is people and their mission is to capture the best moments of every wedding, frozen in time for you to relive for the years ahead. 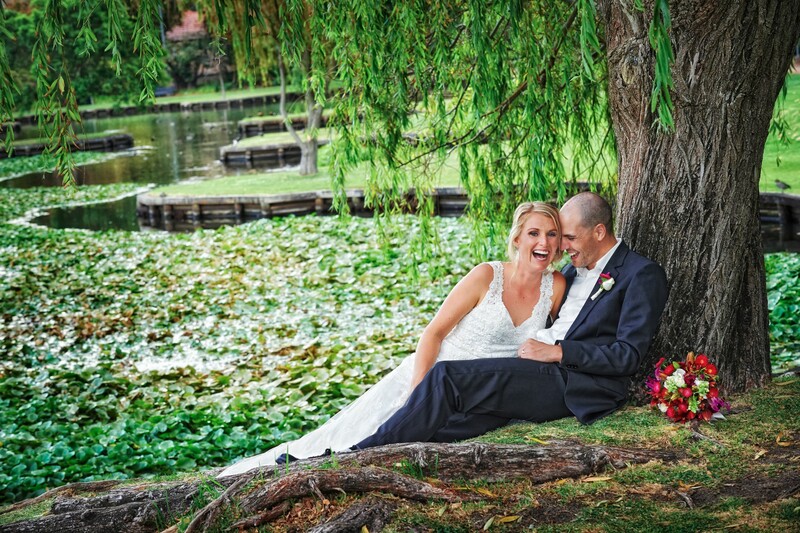 They are professionals at providing a wedding album that tells the entire, poignant story of your wedding day. Ultimately, they are experts at providing the professional quality and passionate service that your wedding so richly deserves. At Peter Edwards Photography, we provide many compelling reasons to entrust us with providing memories of the fabulous day you’ve spent hours planning. We provide you with a memorable and creative selection of wedding day photographs in an unobtrusive manner. We are thorough and professional, allowing you more time to enjoy your wedding. In addition, we have spent years networking to find the finest in celebrants, car drivers, function coordinators, video operators and other ancillary services to make your wedding even more memorable. We are experts at providing you with a hassle-free wedding. 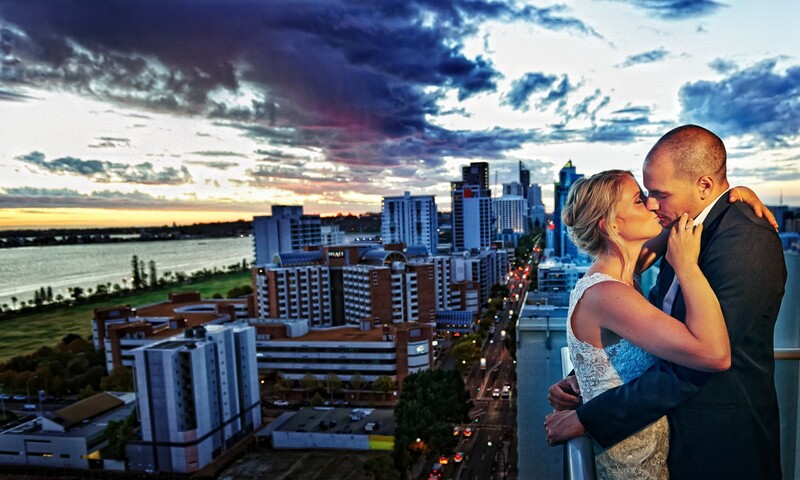 We have served as wedding photographers for so many weddings, especially in the Perth, south West and country WA areas, that we are never at a loss for what to do in any situation. We know how to think on the run and let nothing get in the way of our mission: to provide you with the high-quality wedding photos you deserve. Peter is responsible for all of the photo-editing, graphic design work and every print on every page of your album—every photograph is uniquely printed by Peter. We know that your wedding day is important. We strive to preserve the essence and special memories a wedding day creates. Peter and Tegwyn are the photographic team at Peter Edwards Photography. Not only will they personally photograph your wedding and reception, but they will also help you before the wedding with timing and planning. When you have returned from your honeymoon, Peter and Tegwyn will help you select which images you will include in your wedding album. Peter and Tegwyn have been working together for many years and they both take great honour in their talent and professionalism and the complementary skills they bring to the table make them a great team. Peter has world-class technical experience in both capturing and printing images; he combines these talents with a great eye for design. Peter also excels in the planning and timing of a wedding—the end result is a wedding album that combines the best of creative images, design and Peter’s custom printing of every image. Peter is an Accredited Photographer with the Australian Institute of Professional Photography and has achieved a Double Master of Photography. Tegwyn’s two most indispensable qualities are that she loves people and loves to photograph weddings. She embraces the ambience of a wedding day and never tires of being at weddings. After the big day, Tegwyn continues to be at her best, helping couples select the best images to put in their wedding album and contributing ideas for the design of the album. Most of Peter and Tegwyn’s legion of satisfied clients remark that they received “more than they expected.” This is no accident because it is exactly what Peter and Tegwyn strive to provide. When you put it all together, you get creative, stylish, uncomplicated images with minimal intrusion and minimal fuss, allowing you to fully enjoy your wedding day. Clients often comment that they love the quality of Peter and Tegwyn’s work and that they felt so comfortable and that the overall experience was fun. Peter and Tegwyn consider these to be the highest compliments and the ultimate indicator of a successful wedding.